Copyright holders and record labels rejoice as RIAA secure there second win in less than a month. This time, the victim was a graduate student from Boston University, Joel Tenenbaum â€“ who was pursuing a PhD in Physics. Though the amount was a little lower this time – $675,000. Joel was charged for downloading and sharing of 30 songs illegally over the internet, a feat many of us easily tend to get away with. He was fined $22,500 per song. About a month ago, RIAA also managed to get Jammie Thomas-Rasset, who was fined a whooping $1.92 million for download 24 songs illegally. 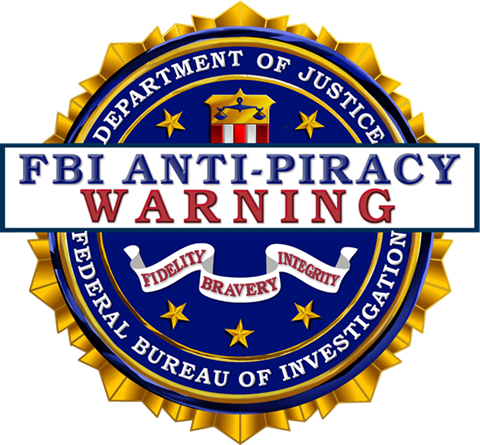 And that isnâ€™t just happening in the US now, Anti-Piracy campaigns are at full swing all over the world. 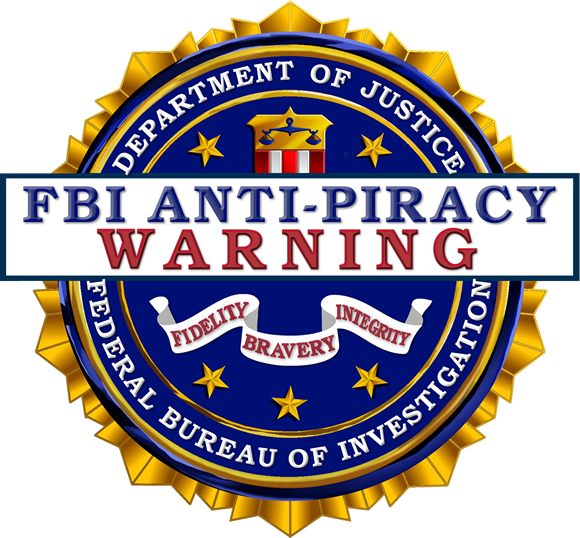 From the Pirate Bay to pirate shops, nothing is being spared. So be careful before trying to download something illegally over the internet, even if its Microsoftâ€™s Windows 7. Thats our office shifted their 300+ machines to Fedora and Open Office. Open source saved our lives and money. Yes you’re right. Open Source software is a great alternative. But did you know you could also try Microsoft BizSpark if you qualify as a startup?. You’d get licensed software for free that way.